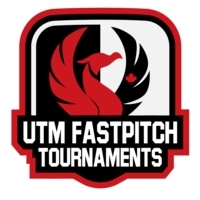 Let UTM Fastpitch help coordinate your next association tournament. We have the website, the software, and tournament partners to make your event great. We can handle all aspects of your pre-tournament management, or as much or as little as you want us too. We can take care of your event registrations, fees, create schedules, pools, playoffs etc. We also can provide expert advice on how to make your event great! You keep 100% of the revenue earned from hotel bookings, and all registrations fees less our admin charge. Click the button below to reach our team. We will be in touch shortly afterward regarding more details about the prospect of tournament partnership. You're on your way to becoming part of the UTM Network of 2019 events.